Strong leadership is the most important pillar in building a successful organization. The most valuable part of a leader is how many leaders they can develop themselves. Your needs are our priority. We offer insurance products and no-cost benefits to individuals and organizations across the globe. As a part of the American Income Life family, we are the only 100% union label insurance company in the world! 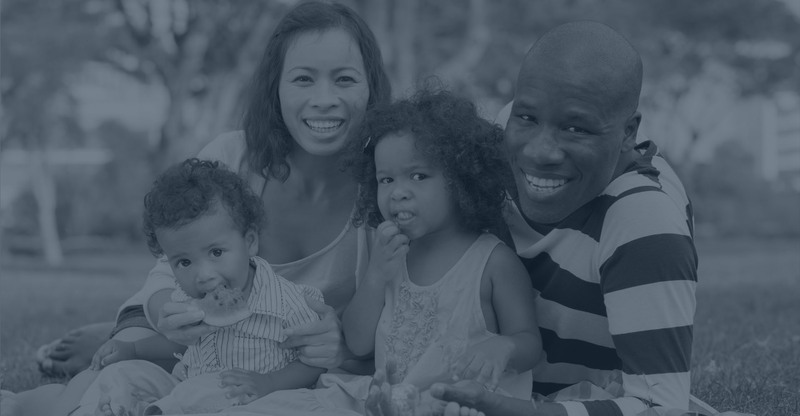 We work exclusively with 30,000 union groups to provide life insurance and supplemental benefits to hard-working families like yours. With a variety of plans and programs to choose from, our representatives will help you find the one that best meets the needs of you and your family. Whether you’re looking for whole or term life insurance, accident protection, or supplemental health insurance, we can provide two of the most valuable things your family needs for the future— protection and peace of mind. More importantly we are committed to serving in our communities. We believe it is important to give back to the community and less fortunate around the world! Through our monthly philanthropy projects and community service efforts, our entire organization, donate time and money to local not-for-profit organizations. If you would like to utilize the benefits we provide to our labor unions, credit unions, and marketplaces nationwide, please contact our office today to learn more about how we can best serve you. Provides coverage for your entire life. Premium never increase during ownership of your whole life policy, also builds cash and loan value. If you or a family member got sick or had an accident, would you be able to afford a large hospital expense? American Income Life offers an affordable hospital indemnity insurance policy that can help protect your family from the unexpected. Coverage for a limited time. After that, policyholders typically pay increased premiums to continue coverage. Less expensive than whole life. Cancer diagnosis often causes financial hardship for families whether the patient is the primary wage earner or another member of the family. Many men and women don’t have the financial resources to survive while they are unable to work. Just the thought of an accident taking the life of a loved one is very troubling. No matter what your age or circumstances, you or a family member could be a victim. How would you handle a critical illness? How would you pay deductibles and other out-of-pocket medical expenses related to your illness? A critical illness policy can mean the difference between financial security and financial hardship. READY FOR A PRODUCT THAT WILL NOT ONLY PROTECT YOUR FAMILY BUT ALSO YOUR FINANCES? Every parent has had the frightening experience of looking away from their child for mere seconds, only to find them gone when they look back. Fortunately, they are usually quickly found close by. But what if they’re not? AIL’s Child Safe® Kit makes pertinent information about your child available in one place, at a moment’s notice, when seconds count the most.